(Boston Globe) Bus 19: Life on the Line – George and Johnny Huynh want a better life – and they believe they can get it through school. They have to. It’s the only thing in their control. 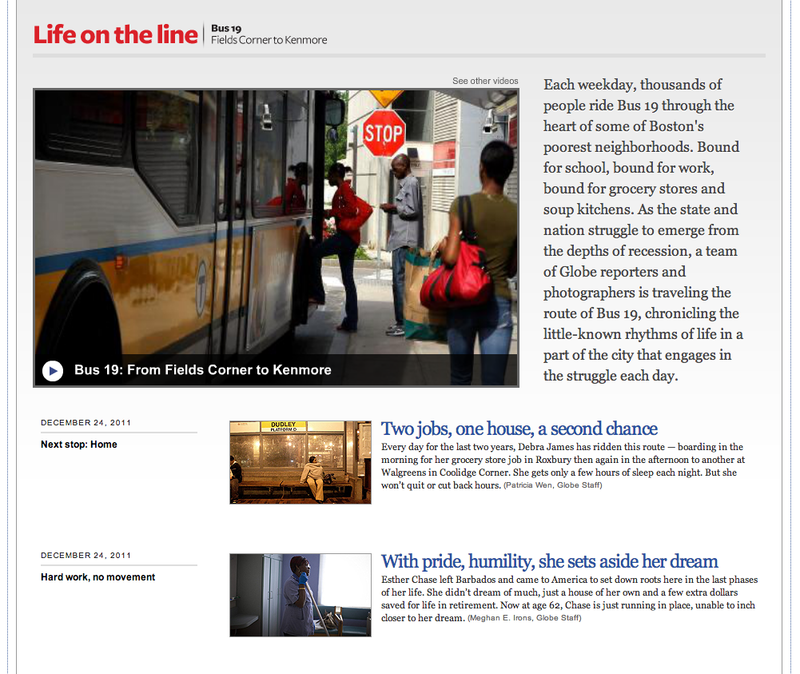 Part of The Boston Globe’s Bus 19: Life on the Line series, in which a team of Globe reporters and photographers is traveling the route of Bus 19, chronicling the little-known rhythms of life in a part of the city that engages in the struggle each day.